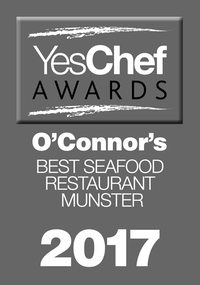 O'Connors Seafood Restaurant is recommended in all of the major food guides including Michelin, Taste of Ireland and Good Food Ireland. 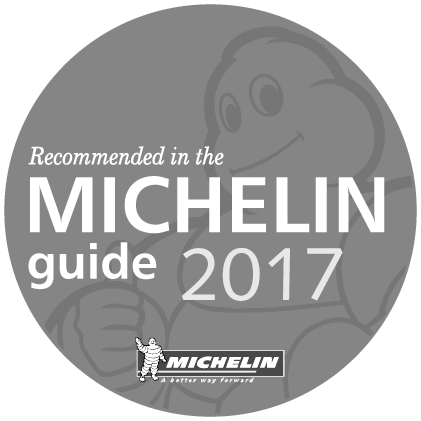 In addition we were named best seafood restaurant by the Good Eating Guide in 2016, and by Yes Chef in 2017. 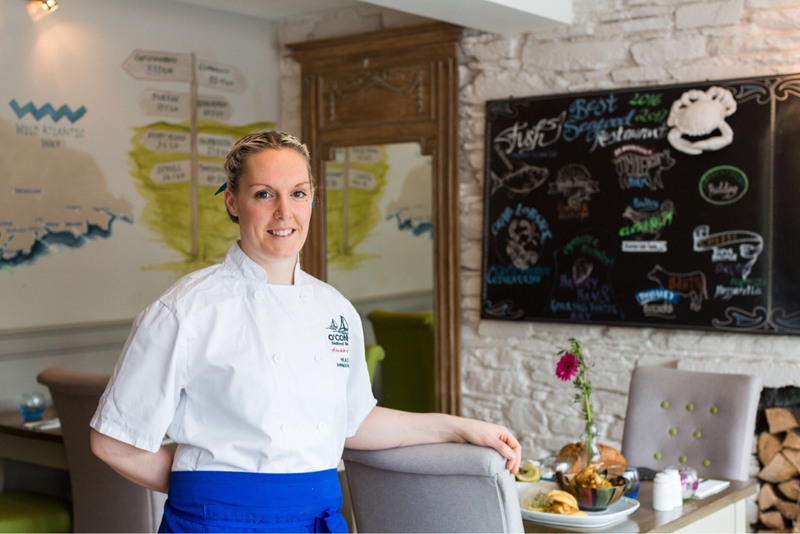 Head Chef Anne Marie Butler is one of Ireland’s best chefs, and her cooking has gained inclusion In the Michelin Guide for six years running. 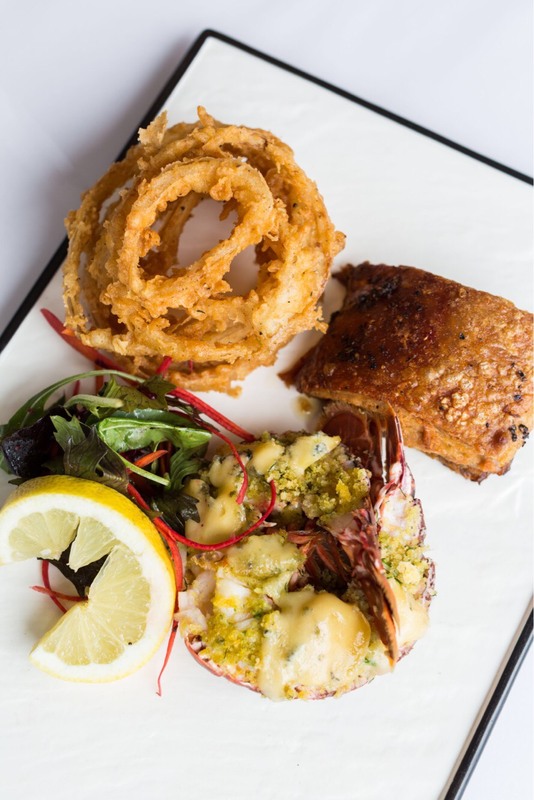 Enjoy our signature dish of Monkfish and smoked venison risotto, our pots of mussels and live lobsters from our tank, not to mention our Oysterhaven oysters. The menu changes regularly, and each day the specials are decided by what we can get from our local fishermen. 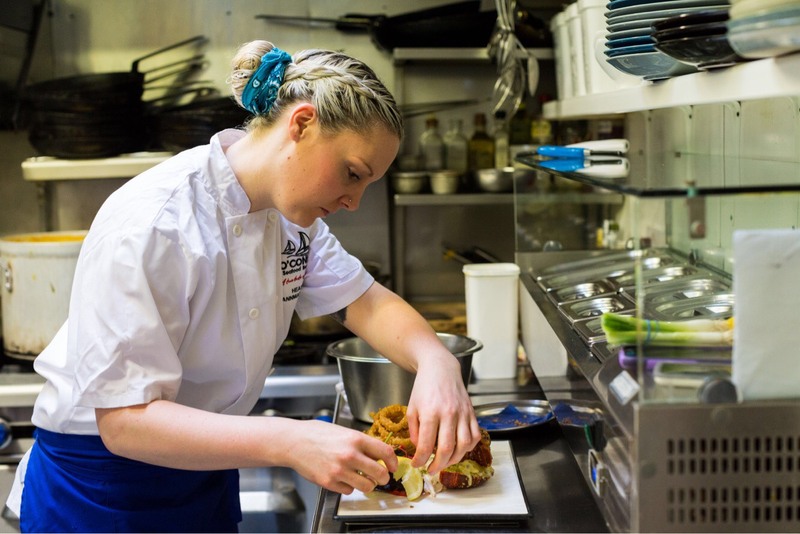 Pur specials board is sometimes longer that the menu, so you can be sure there will always be something exciting and delicious to tempt you. 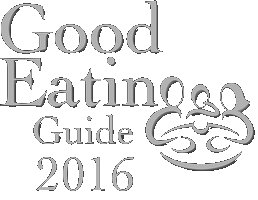 This is one of Ireland’s best seafood restaurants, and we don’t think you will be disappointed. 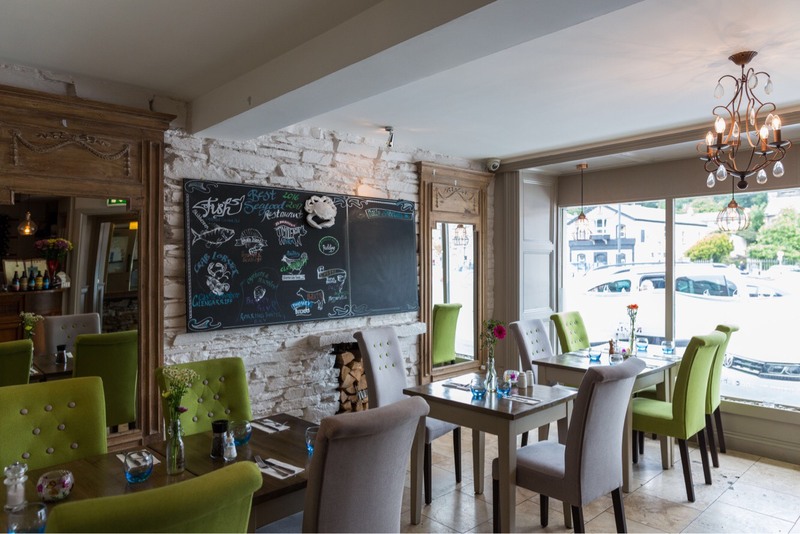 Great food in a picturesque setting at very good value for money prices. Try it for yourself. 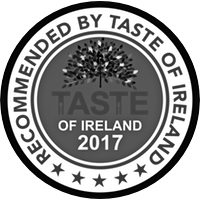 Taste of Ireland 2017. €10.50 starter, €19.50 main course. Half shell mussels stuffed with garlic, mixed herb and butter. Shannon Vale chicken supreme, buttered local Savoy cabbage, new baby potato and smoked Gubeen bacon served with red wine jus. O'Hara's beer battered fish and chips with mushy peas, twice cooked chunky home cut chips and tartar sauce. 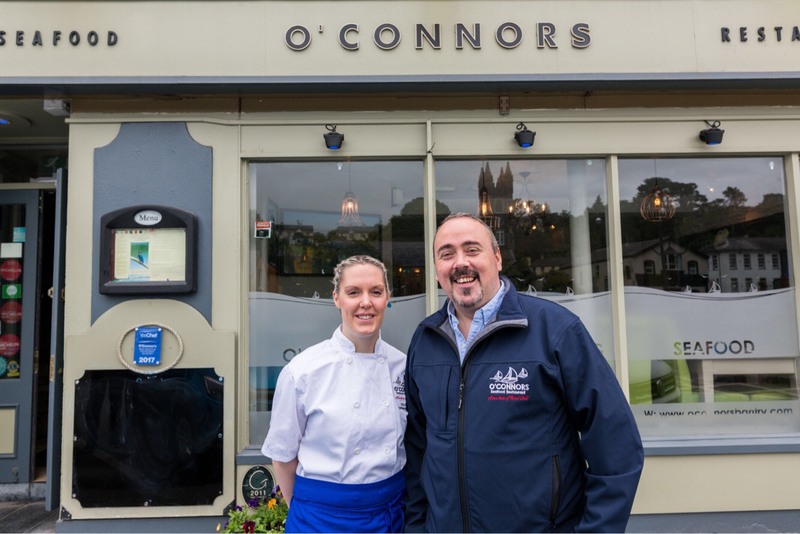 O'Connors gift vouchers make the perfect present, and you can order them online.